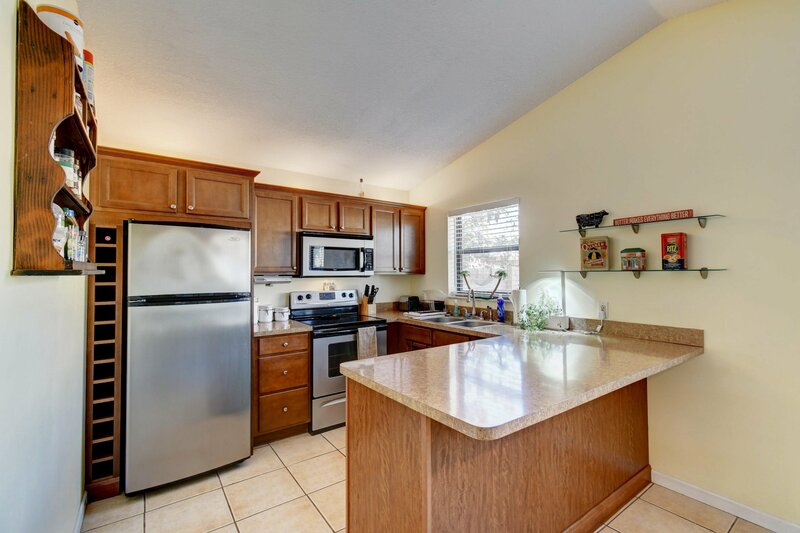 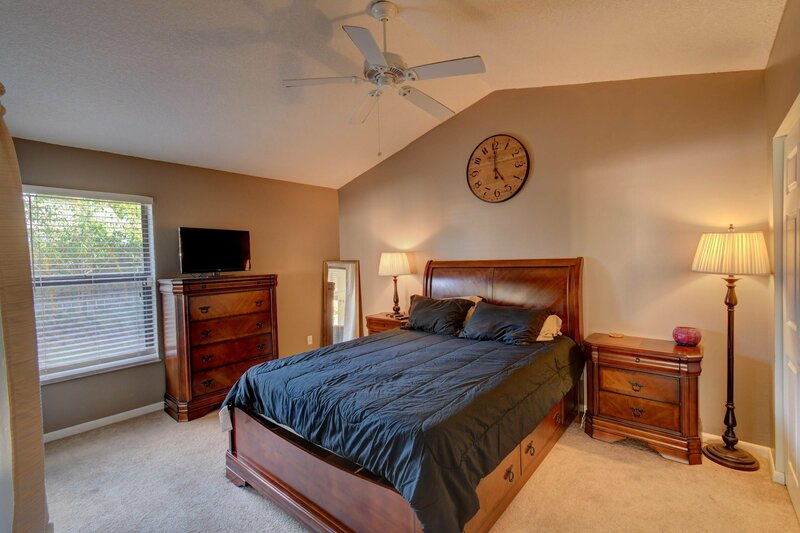 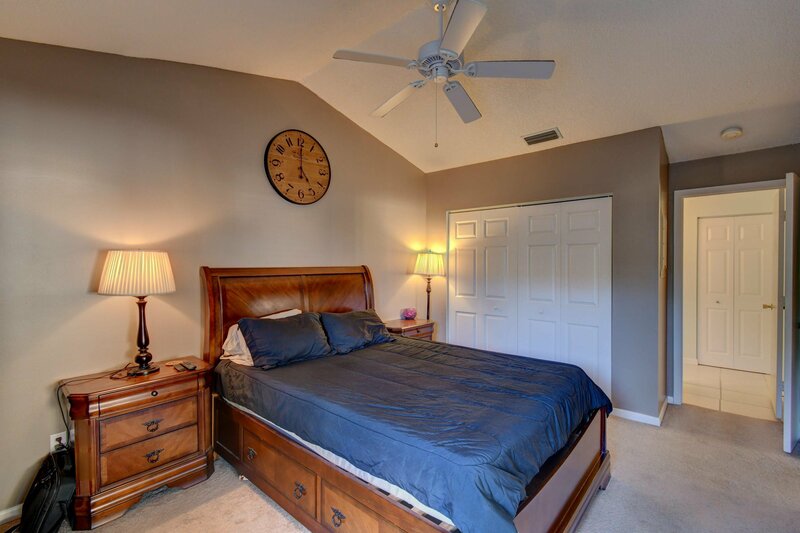 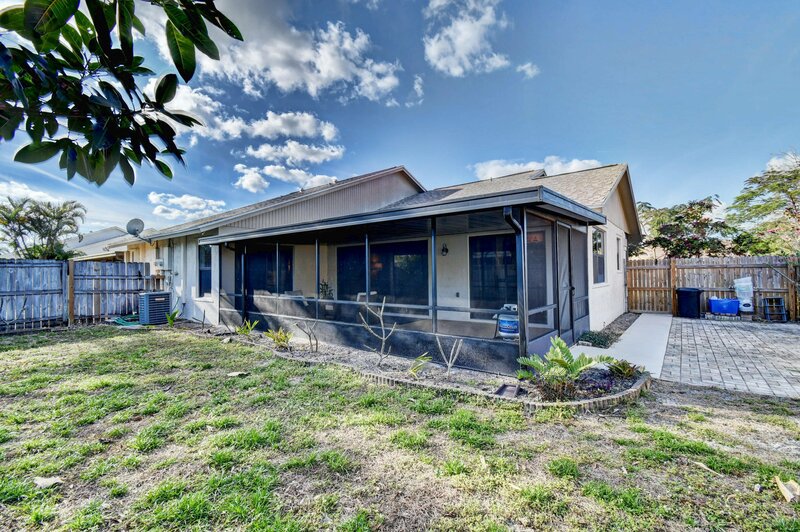 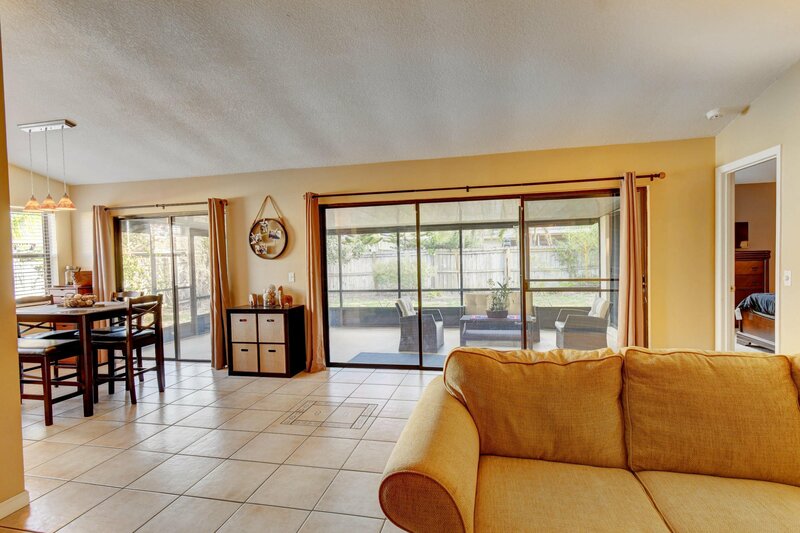 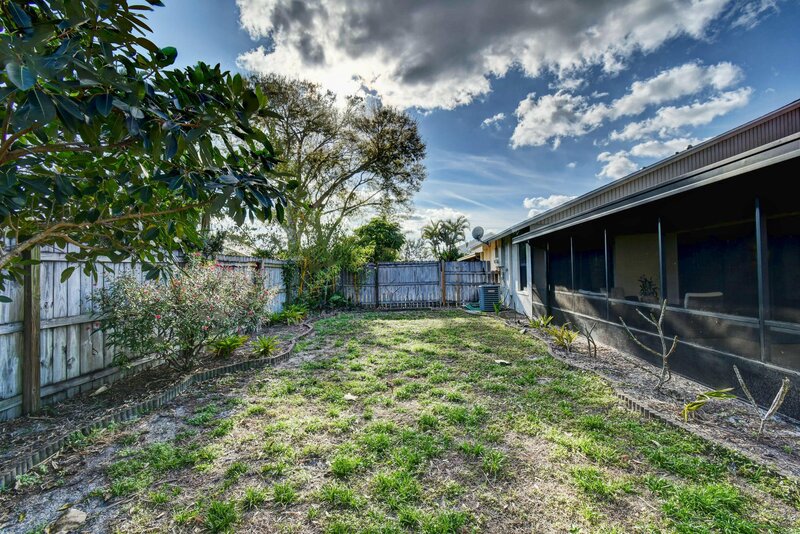 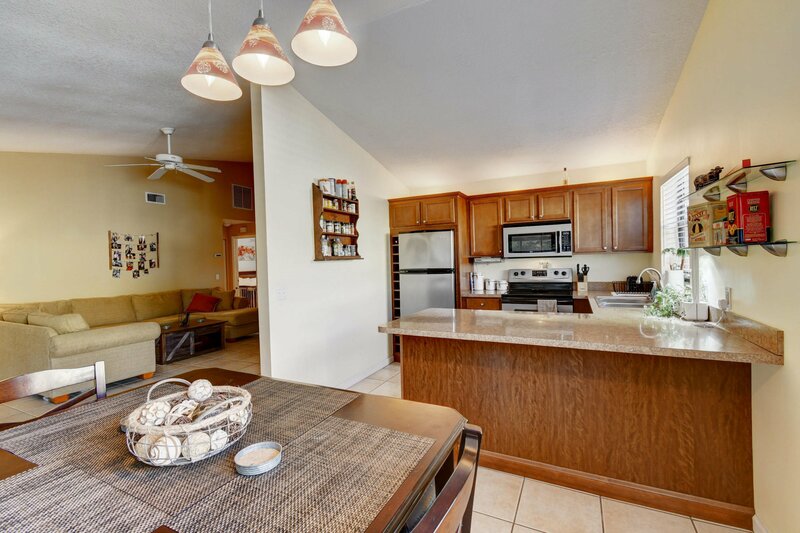 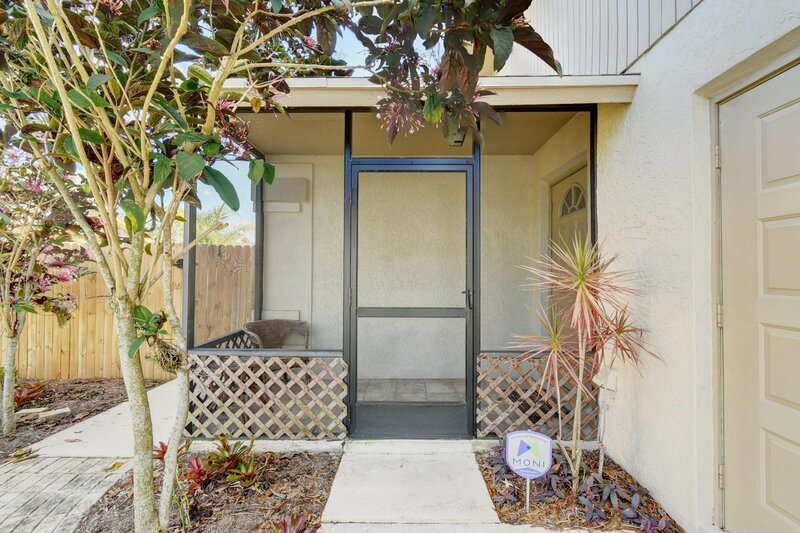 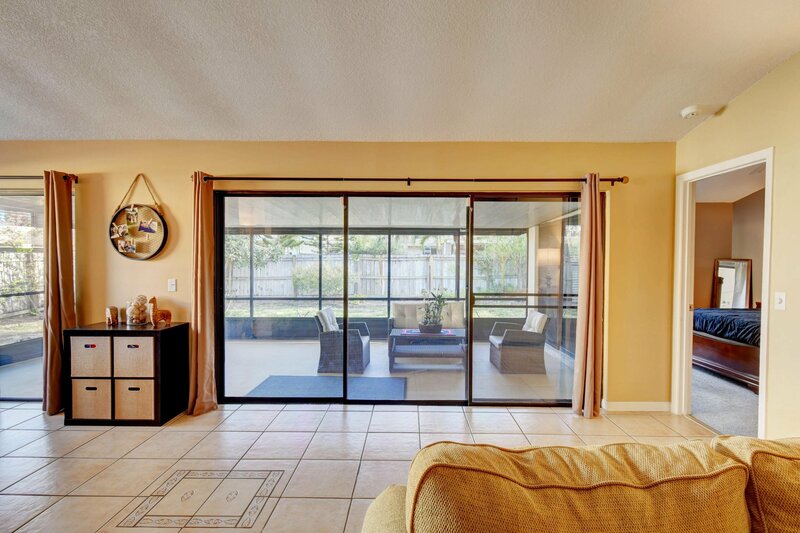 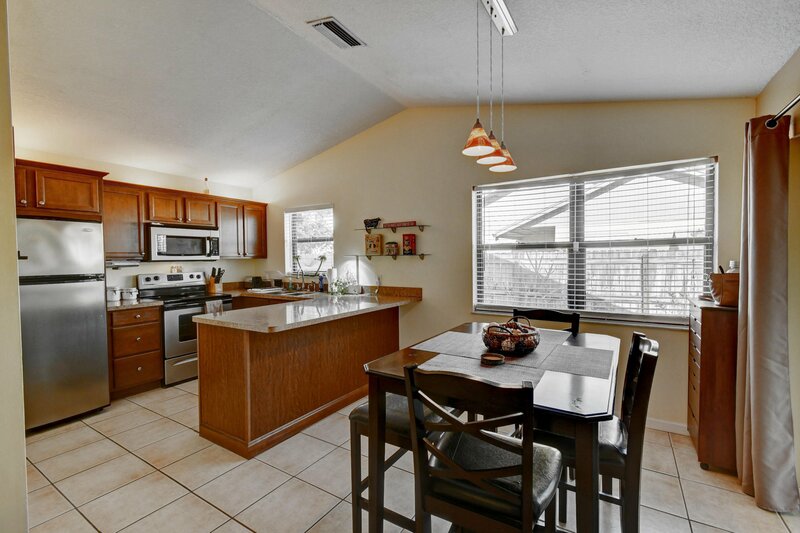 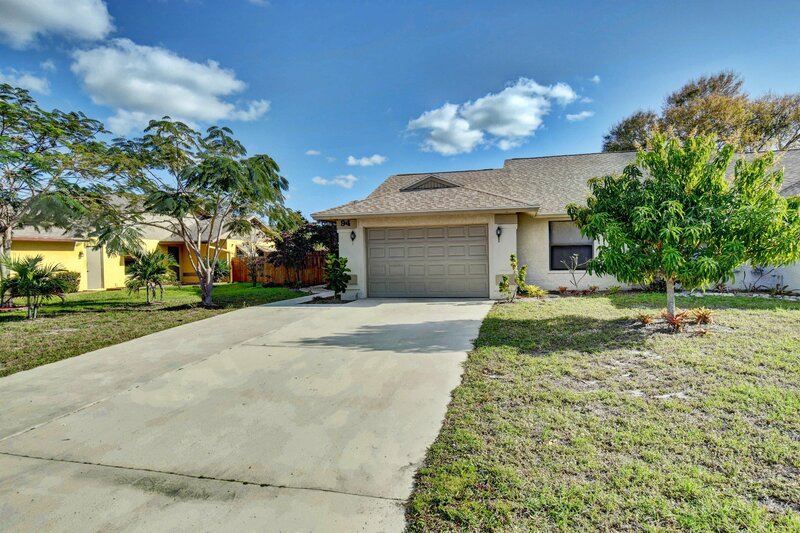 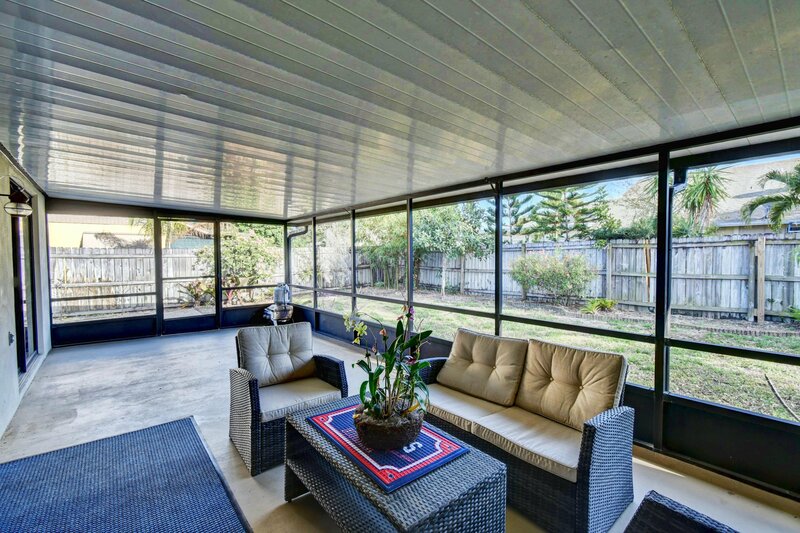 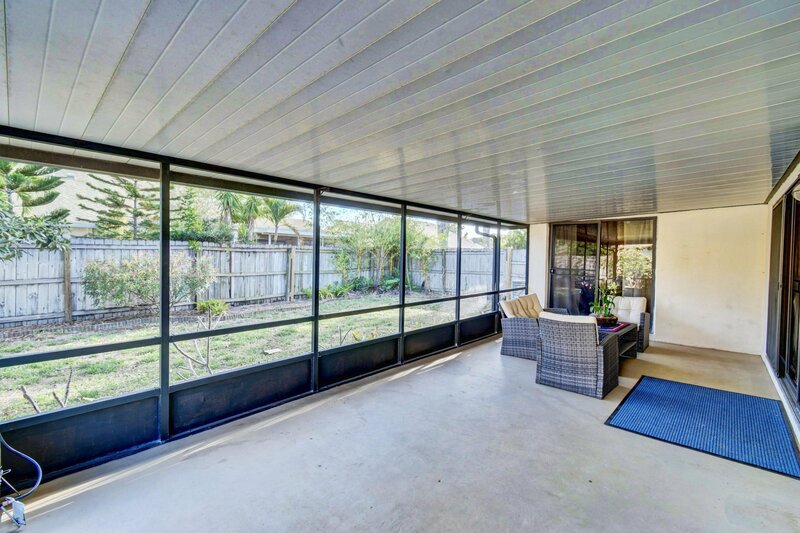 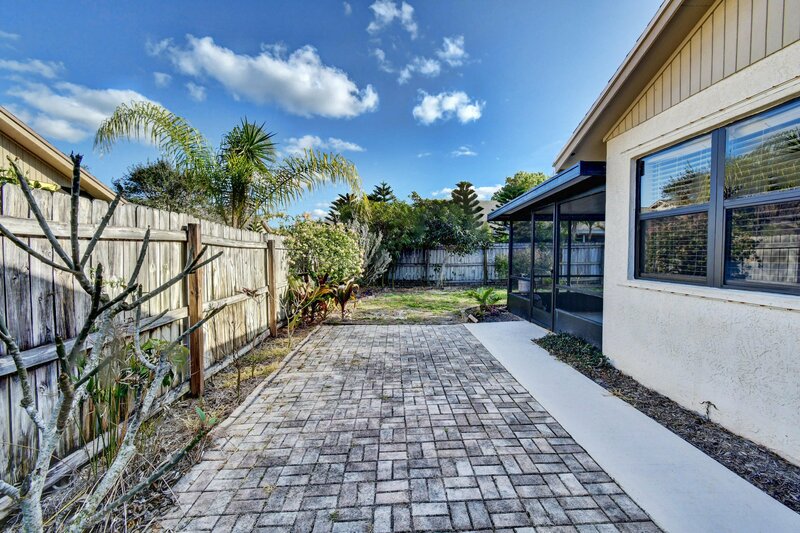 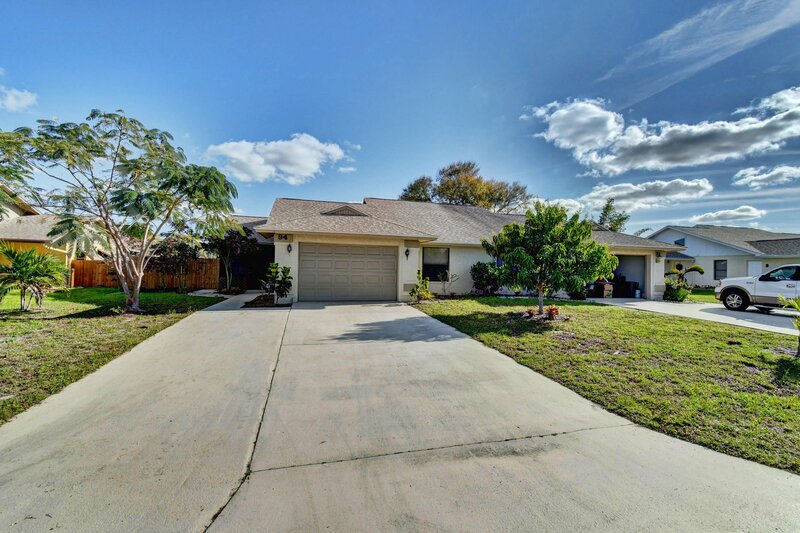 Well maintained 2/2 Villa style in Somerset in Stuart. 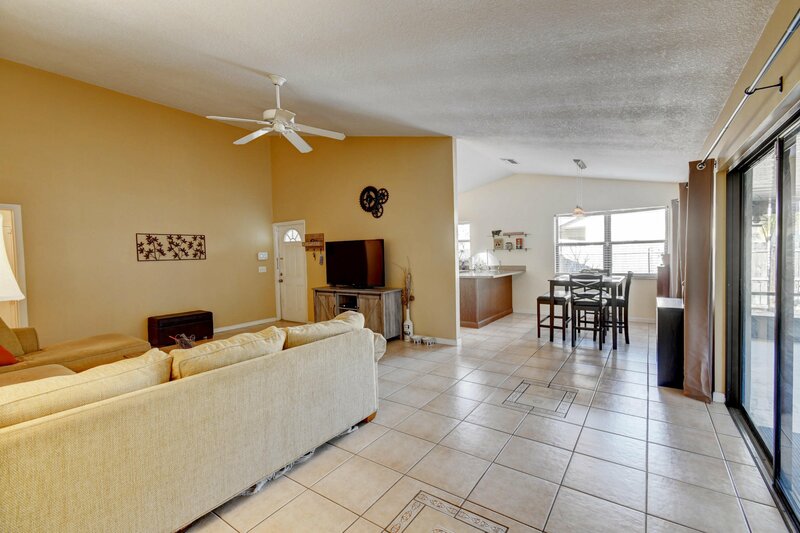 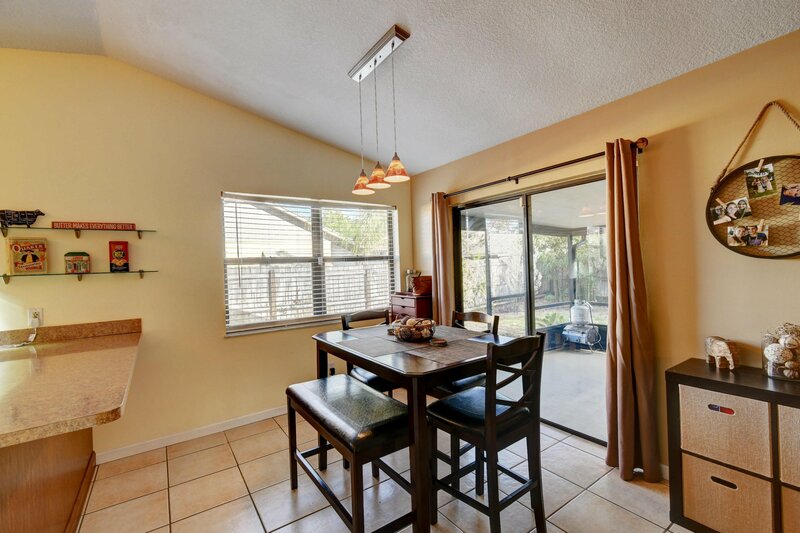 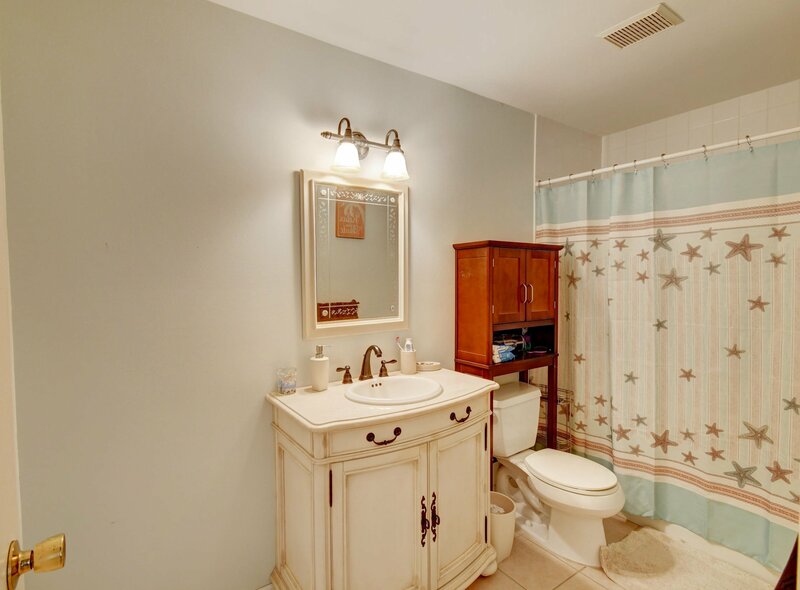 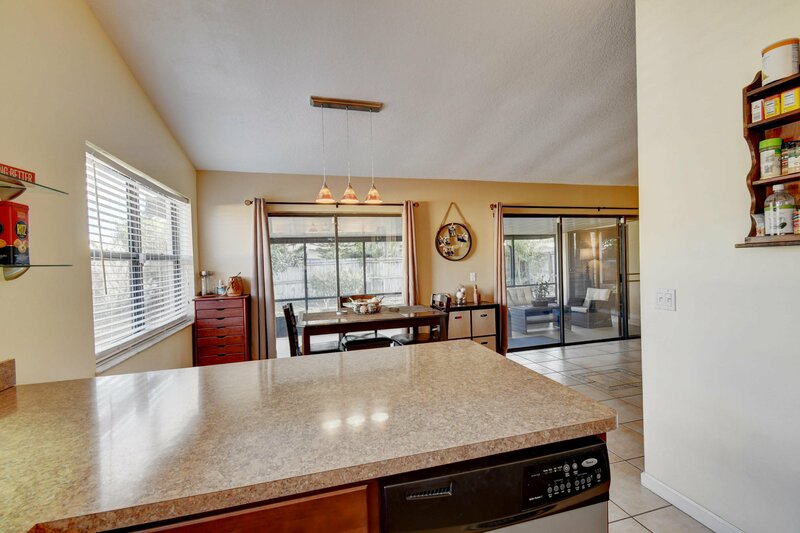 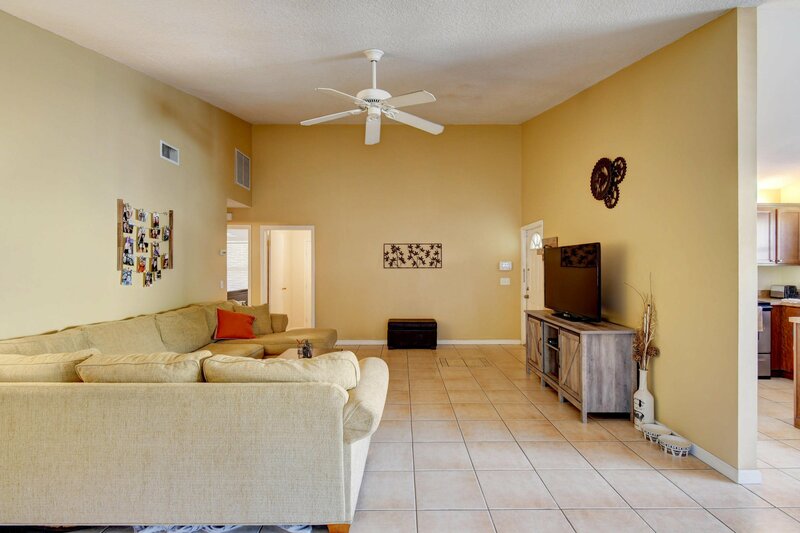 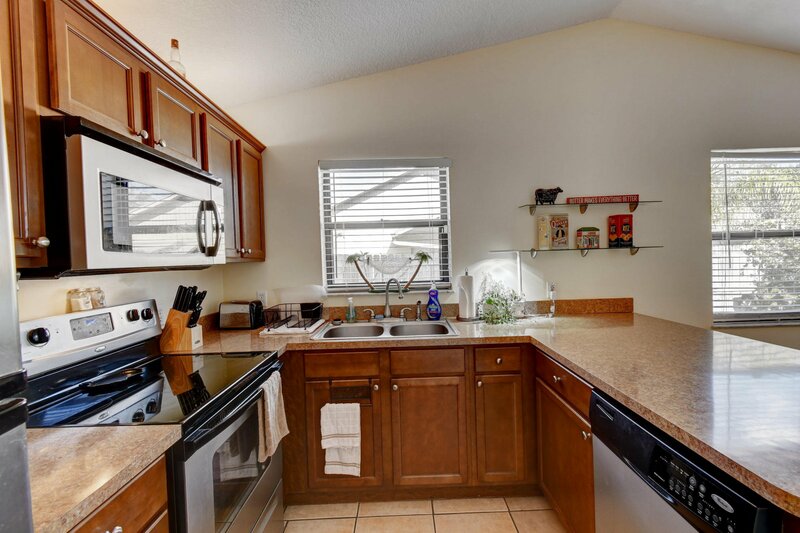 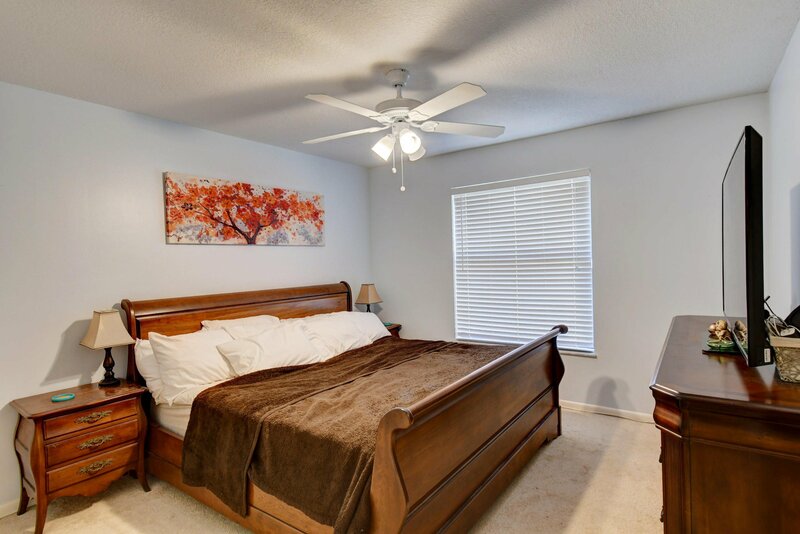 This 2/2 has updated SS kitchen and bathrooms newer A/C , Water Heater, large laundry room, tiled flooring in living area, extra large fenced backyard, with brick 10x24 patio plus huge screened porch. 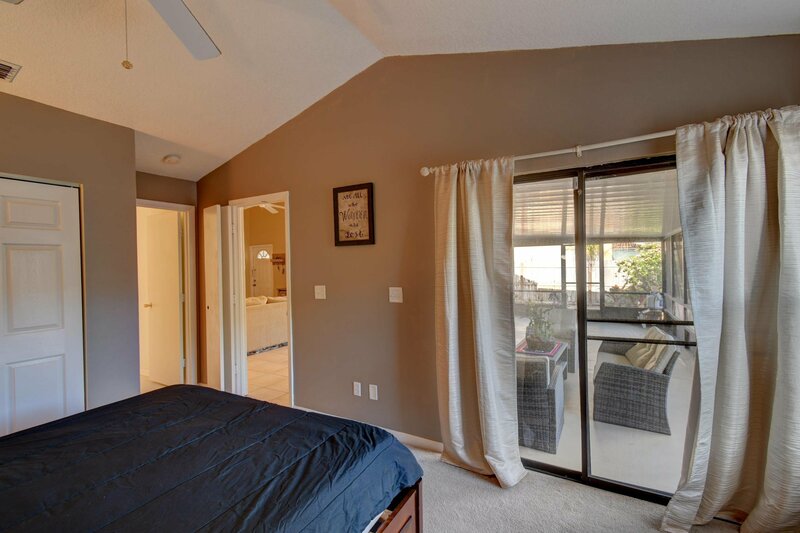 Garage space for storage or has central A/C for 3rd bedroom if needed. 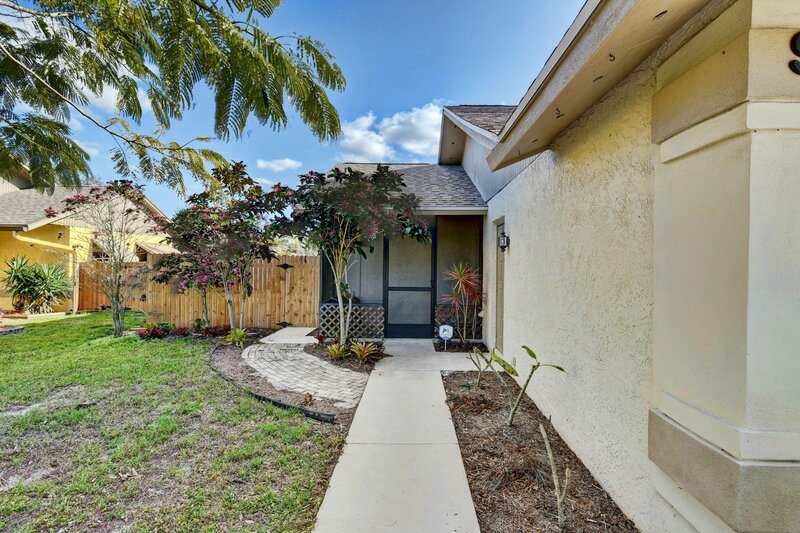 Nicely landscaped yard , oversized driveway, quite street, pets allowed, with LOW HOA $110 per year. 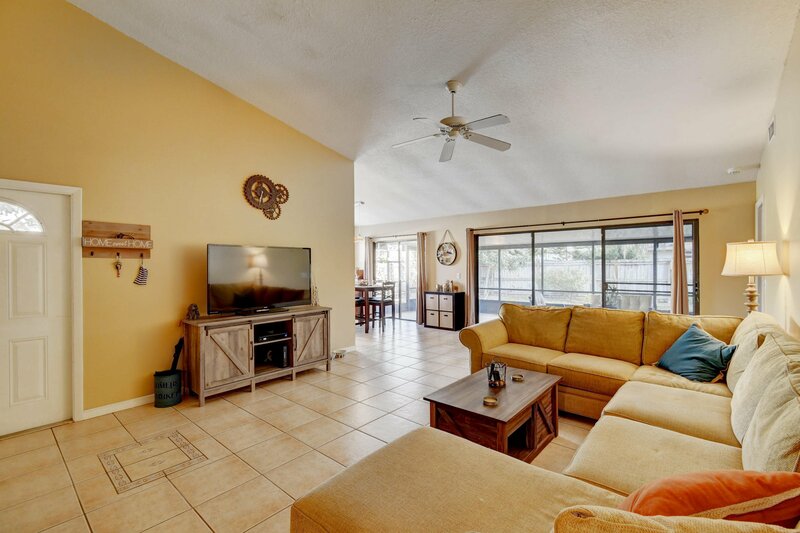 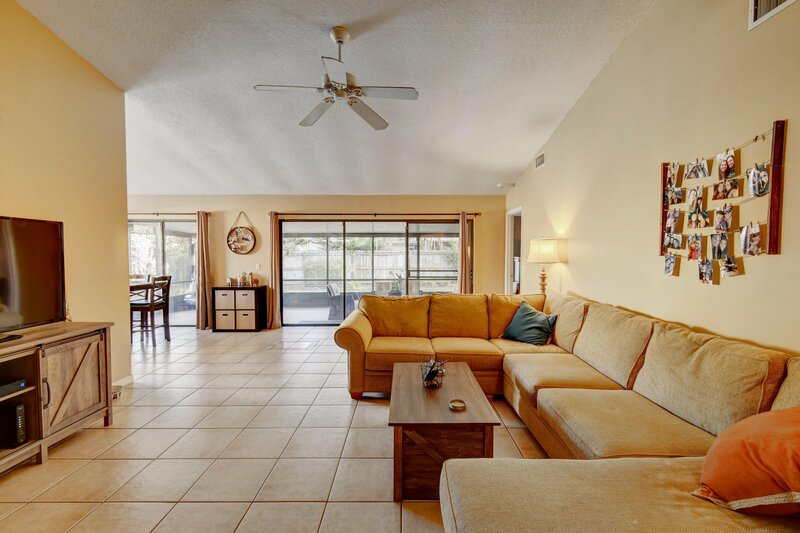 Close to shops, dining, downtown Historic Stuart, beautiful beaches, fishing and boating. 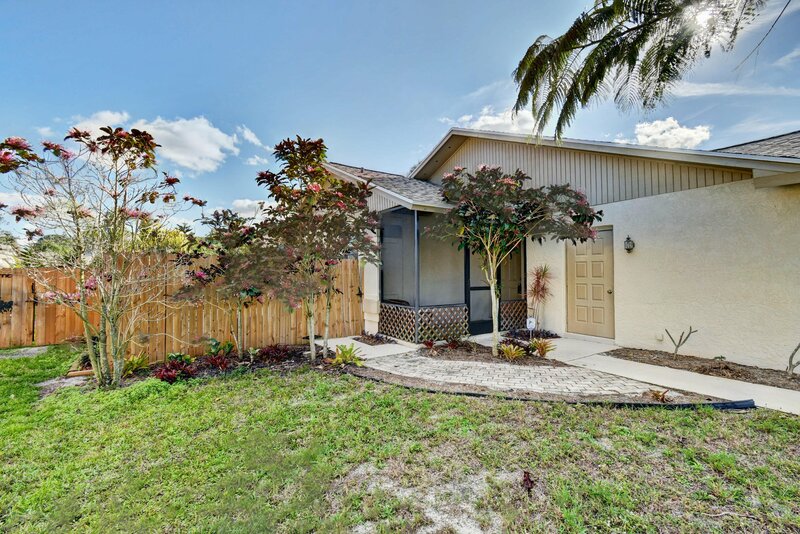 Hurry this won't last under $200,000 in Martin County! 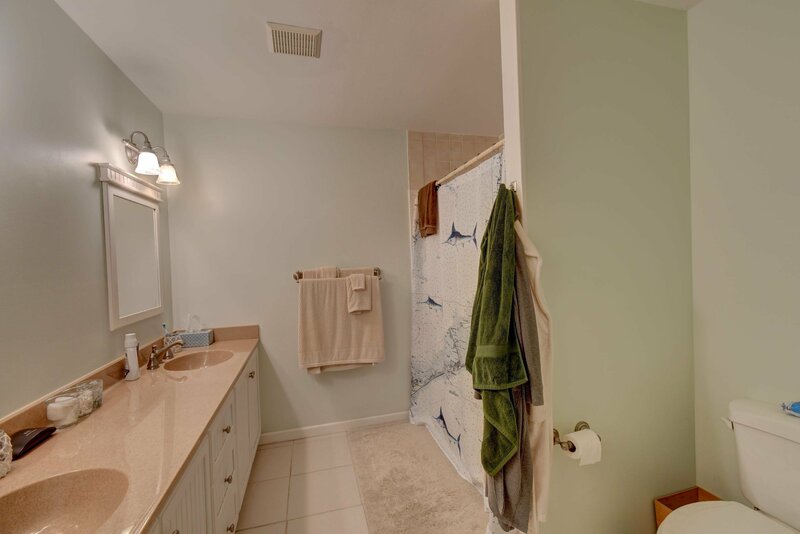 Listing courtesy of Sandals Realty Group, Inc.. 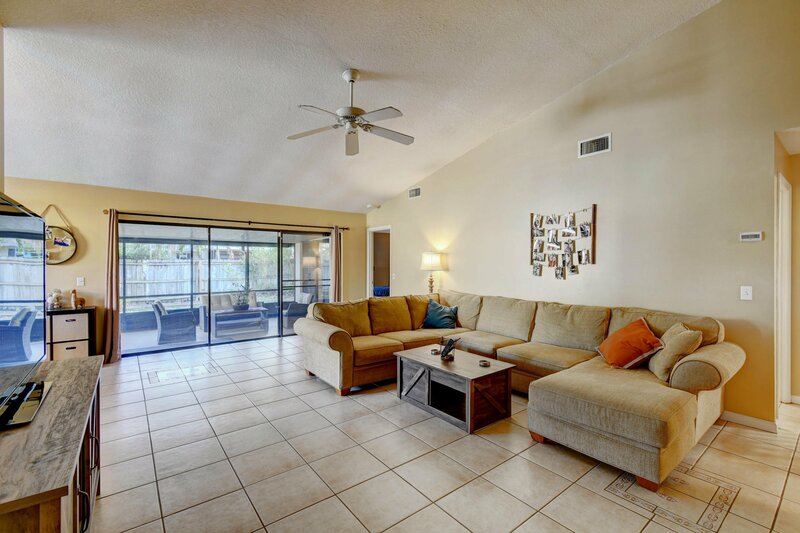 Selling Office: Sandals Realty Group, Inc..